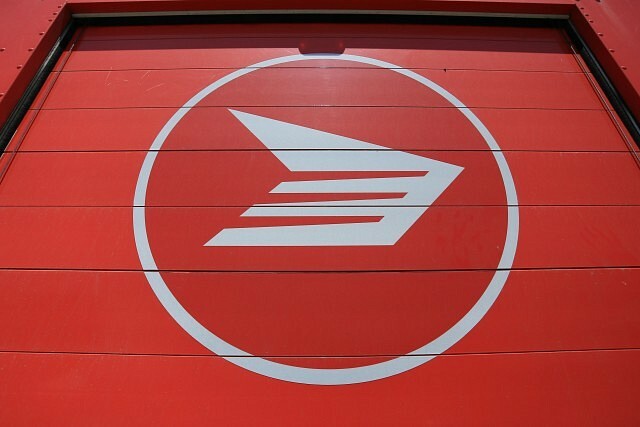 The Canadian Union of Postal Workers have announced that rotating strikes will start at 12:01am Monday in Windsor if no deal is reached with Canada Post. Strikes will also take place in Victoria, Edmonton, and Halifax. The strikes will last for 24 hours with locations striking daily. The union says that they opted for rotating strikes to minimize the impact of a postal disruption on customers. Mail will still be delivered, although it could be delayed. Canada Post and the Union have been negotiating collective agreements with Canada Post for almost a year. Key demands for postal workers during this round of bargaining are job security, an end to forced overtime and overburdening, better health and safety measures, service expansion and equality for RSMCs.